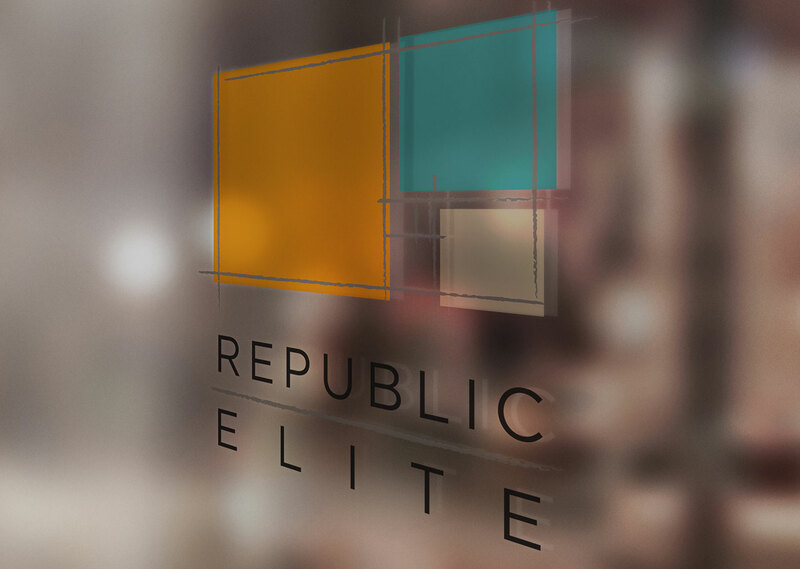 When two well known multifamily interior names merged, we were asked to create the new brand. 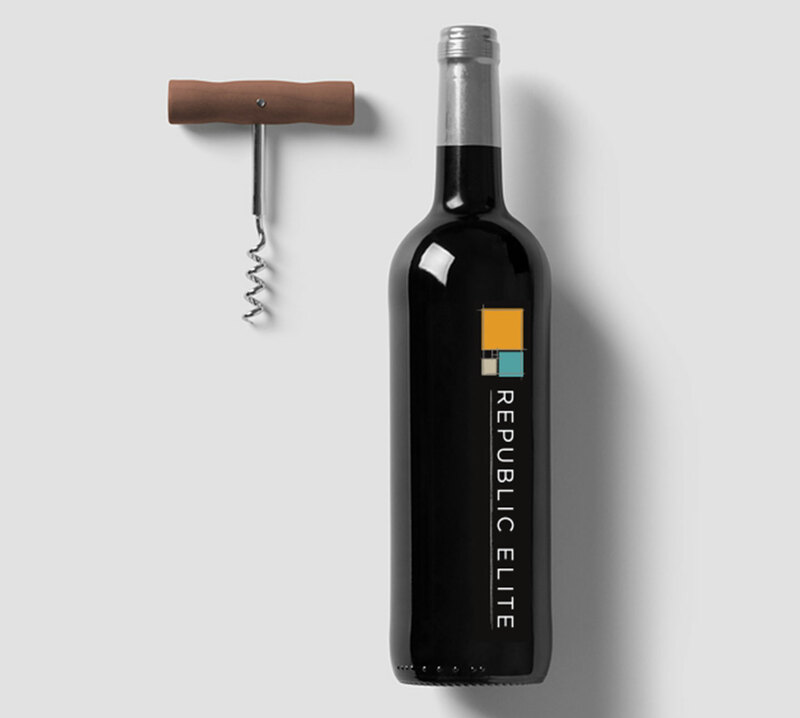 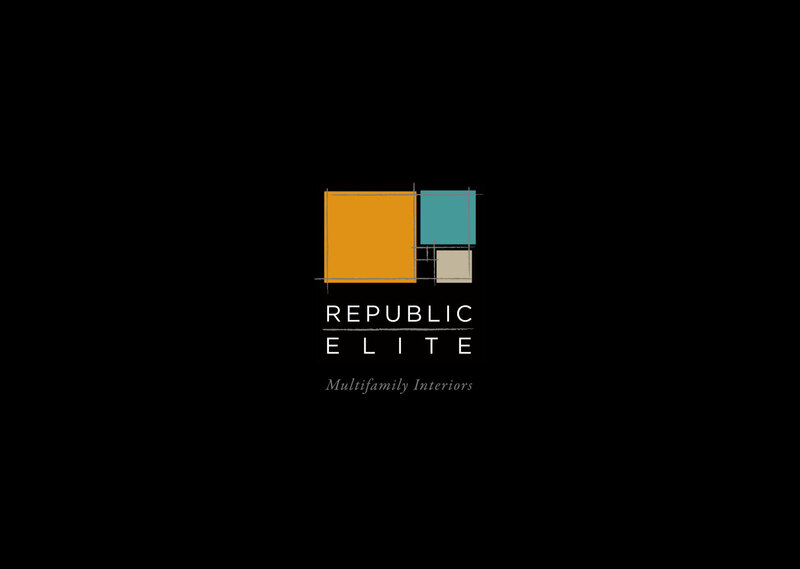 Republic Elite is a major provider of cabinetry and counter tops for multifamily interiors. 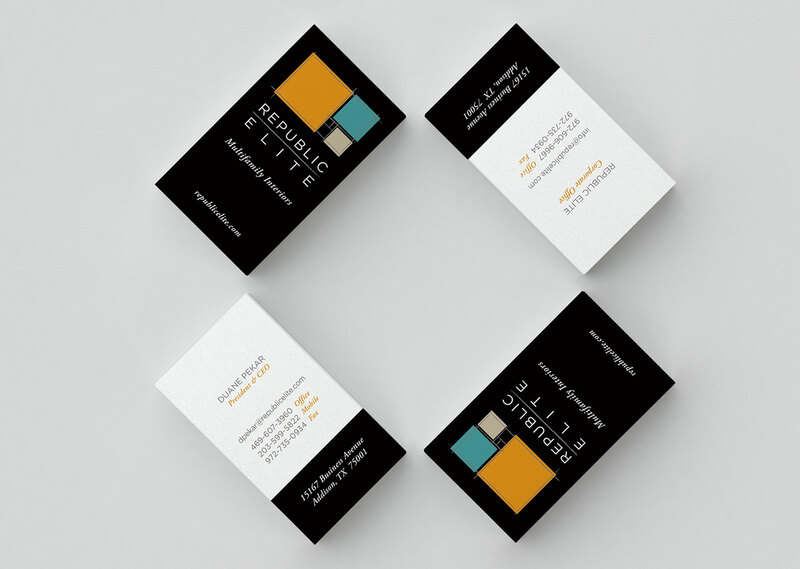 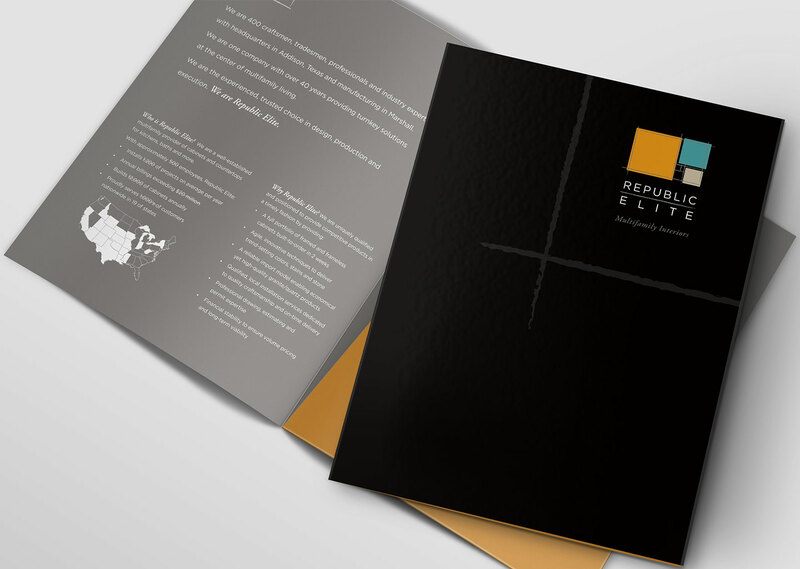 We started with the logo, based on the Golden Ratio, and gave them a modern, functional color palette and branding elements that were carried across multiple mediums, including building signage. 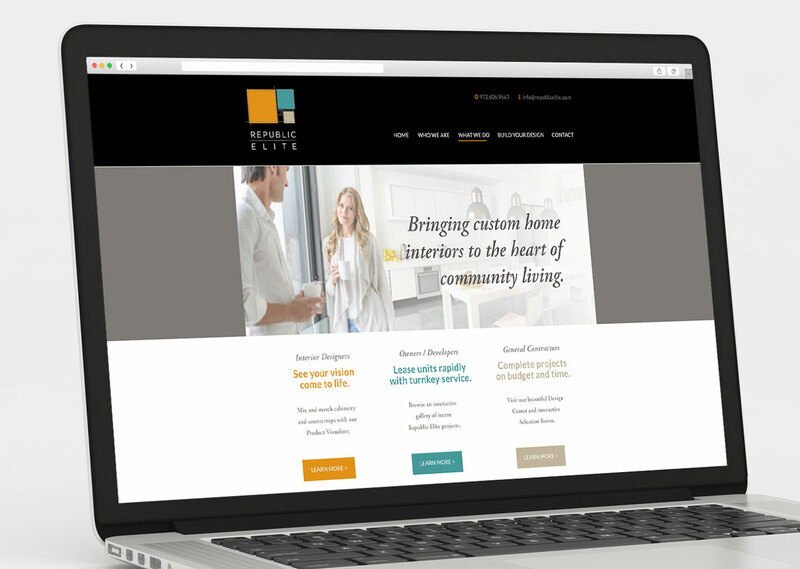 We then designed the website to tell their story and aid in new business.